Dental implants are a safe, durable replacement for missing teeth. Dental implants function and appear like natural teeth. 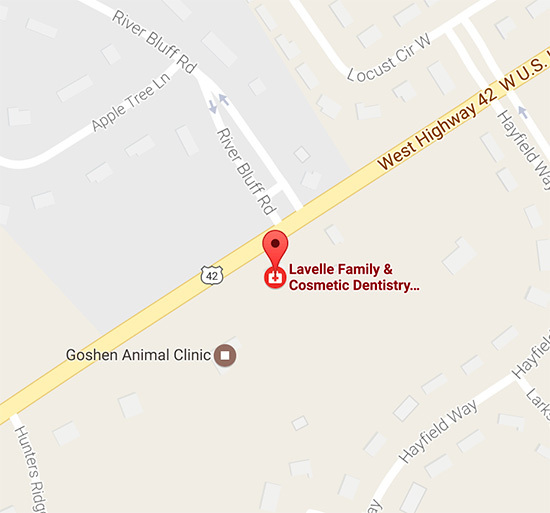 Lavelle Family & Cosmetic Dentistry is committed to ensuring your optimal comfort and quality care. We use the latest techniques to ensure efficient, stress-free treatment. Dental implants may be paired with replacement crowns for full tooth replacement. They may also be used to anchor dentures. 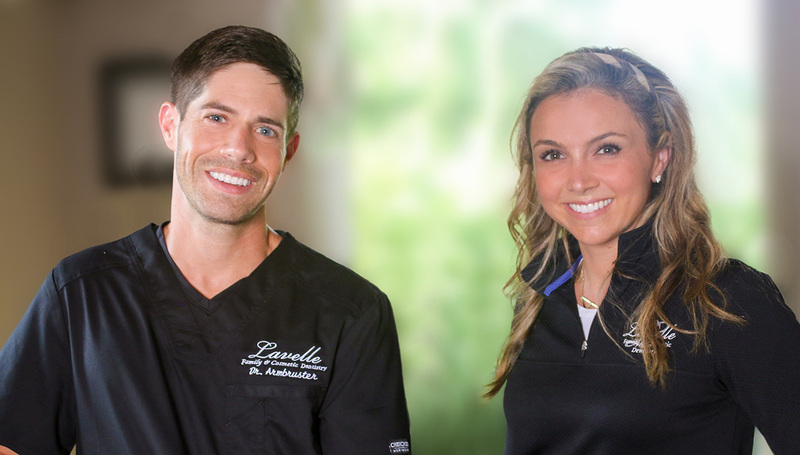 Dr. Lavelle or Dr. Staffieri will recommend your teeth replacement plan based on your individual needs and preferences. Provide a long-term tooth replacement solution. Adequate bone support to anchor the implant. Overall health, including any chronic illnesses. In some cases, our doctors may recommend advance treatment for your upper or lower jaw. Your individual plan is based on your unique needs and goals for your healthy smile. Be sure to let us know about any medications you are taking. Your health and safety are paramount. To see if dental implants may be right for you, contact Lavelle Family & Cosmetic Dentistry for a consultation. This patient received Full Mouth Reconstruction, including Dental Implant tooth replacement.